Bonny Doon vineyard is something of an oddity in the wine world. Located off the ‘traditional’ beaten path of California wine in a small hamlet close to Santa Cruz, weinemaker Randall Grahm plies his trade. 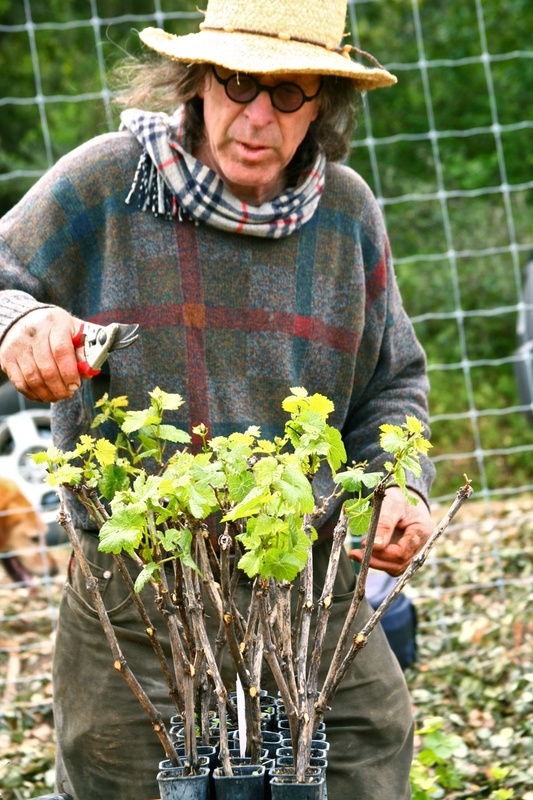 Grahm made a name for himself several decades ago as one of California’s original “Rhône Rangers” (or as the florid and irreverent vintner is fond of referring to himself, a “Rhône Deranger”) pioneering the planting and vinification of Grenache, Syrah, Roussanne, and Viognier grapes, among others. 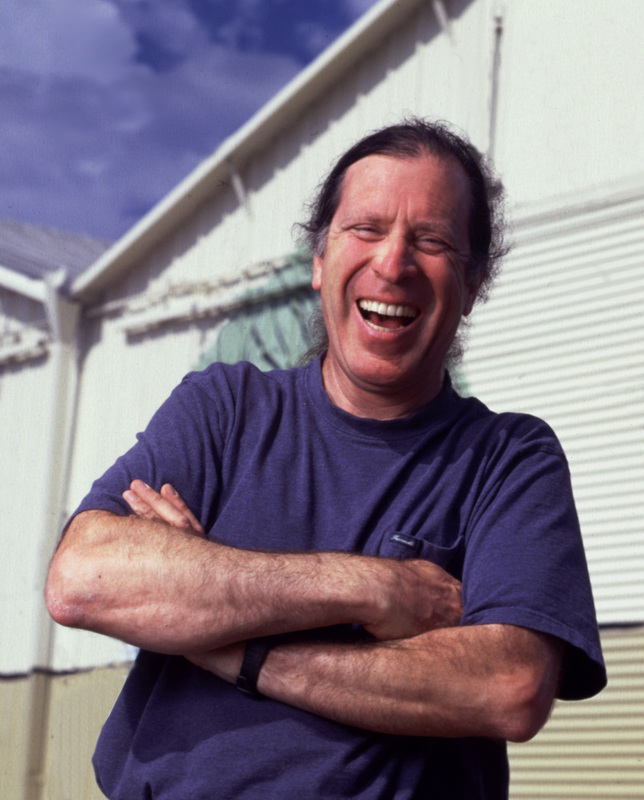 Randall is the founder of the wine labels “Big House,” “Cardinal Zin,” and “Pacific Rim,” all of which he has since sold in order to focus his effors on his newly planted biodynamic estate vineyard and farm, Popelouchum, in San Juan Bautista. 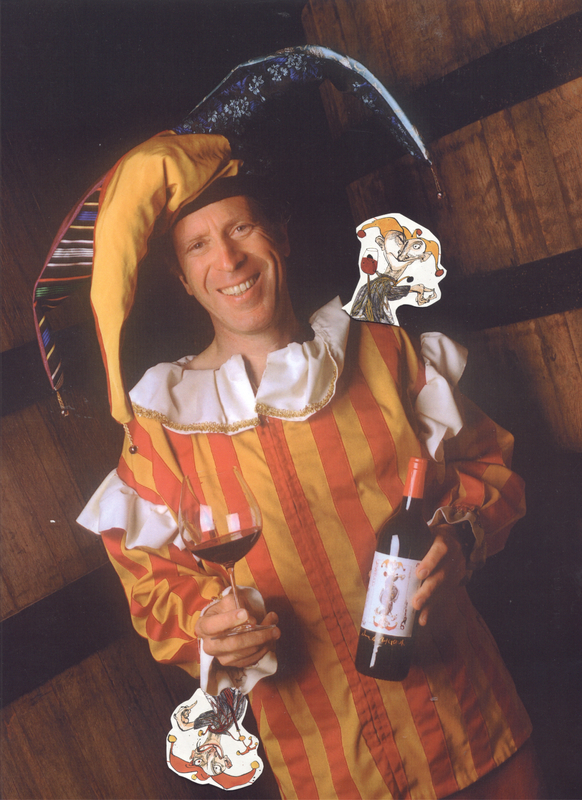 It is Randall’s intention to produce the great vins de terroir that first sparked his interest in wine, but that were unattainable in a 350,000 case/yr wine business model. The result has been stunning. 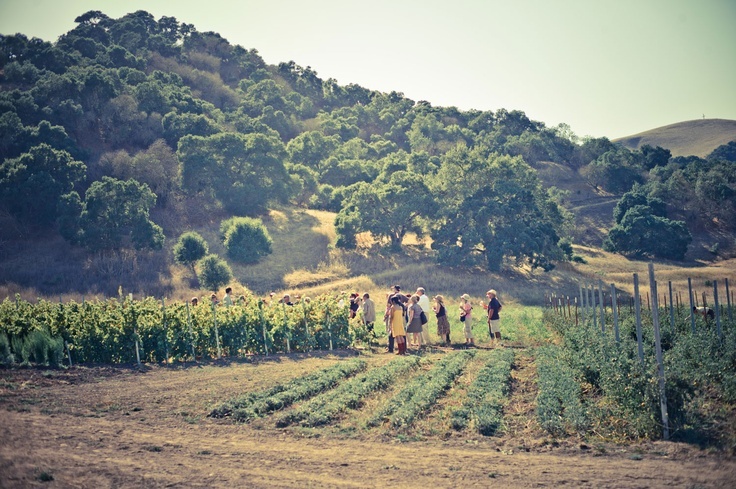 Expect the unusual with Bonny Doon Vineyard. Grape varieties you may never have heard of, winemaking processes for grapes you know that yeild wildly unique results. Crack the cap (Bonny Doon is a decidedly no-cork winery) on a bottle of Bonny Doon Vineyard’s wine and experience Randall’s vision of the interplay between the scientific and the arcane. Supple, highly aromatic offerings from their flagship Le Cigare Volant blend to more esoteric selections like Contra, a wine produced from a polyculture vineyard (a ‘field blend’) and Querry, a cider produced from several varieities of pear, apple, and quince.